Erica Rose of ABC's The Bachelor to be Wed this Sunday! Home→Special Events and Promotions→Erica Rose of ABC’s The Bachelor to be Wed this Sunday! ← Plastic Surgery to Look Like Melania Trump? Find out Why Claudia Chose to do so! 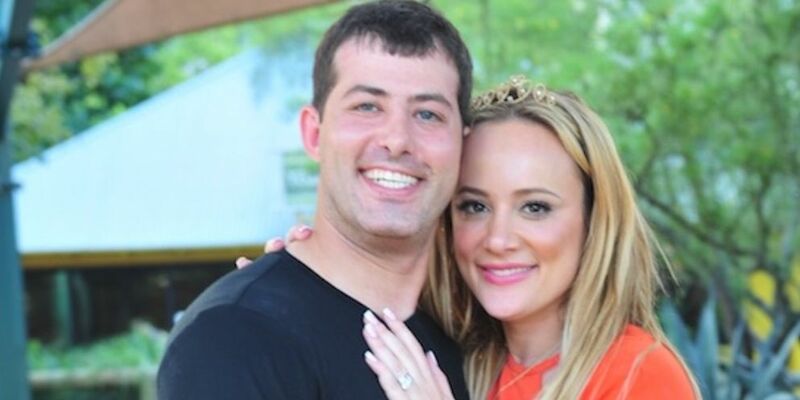 Erica Rose of ABC’s The Bachelor to be Wed this Sunday! Erica & Cindi Rose featured in Us Weekly Magazine! 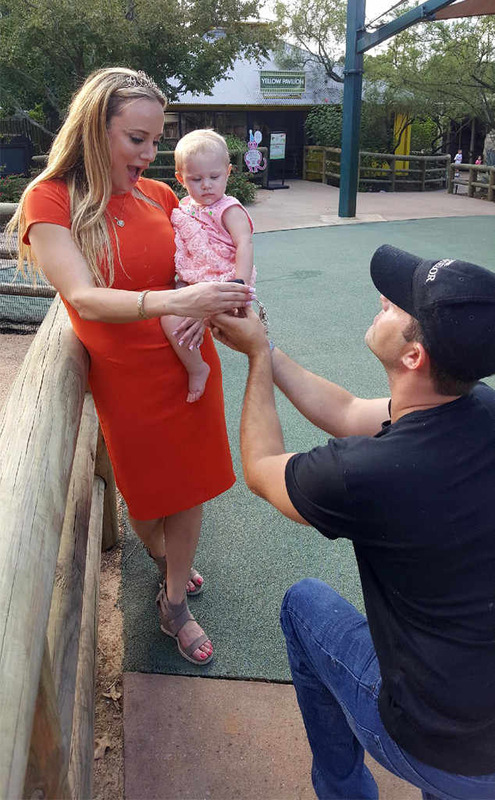 Cindi & Dr. Franklin Rose's Daughter/The Bachelor star Erica got engaged to her boyfriend, Charles, at the Houston Zoo during her daughter Holland's first birthday party. Read the story as featured in E News!